Mild fruity There are 5 products. 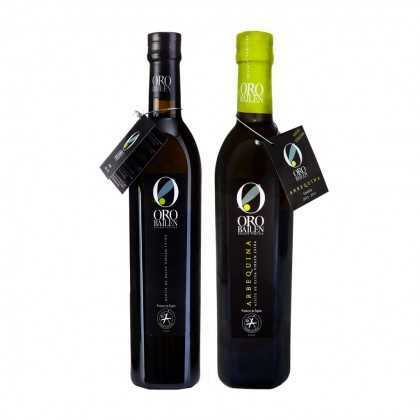 Buy Extra Virgin Olive oil with a mild fruity flavour from this section of the store. 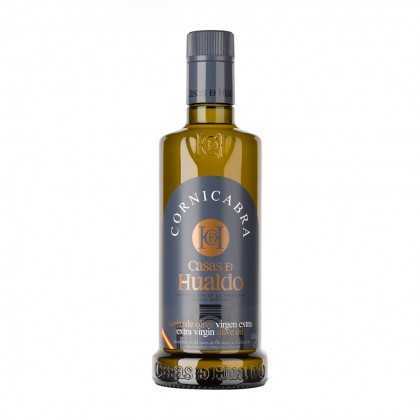 Mild fruity oils are best used where other strong flavours should be allowed to shine, so they are perfect for certain salads where cheeses will also be used, or for making dressings with vinegar, or other sauces. They can also be used for frying and baking, as well as potatoes, fish, bread, stews... we’ll let you decide. If you want a subtle, smooth flavour, that’s going to add to a dish that already has a lot going on for the palate, we have a great selection that you can choose from. Always well-preserved, always direct from Spain. 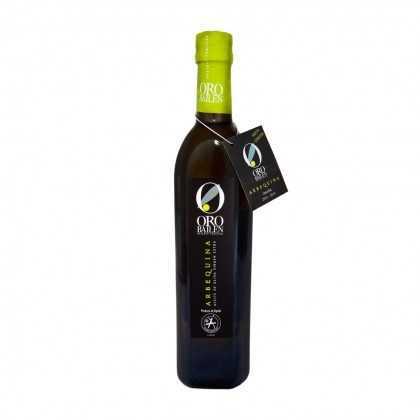 The Arbequina is one of the most sought after olives in the world and ‘Oro Bailen Arbequina’ has consolidated its reputation as a product recognised internationally as one of the finest in quality. 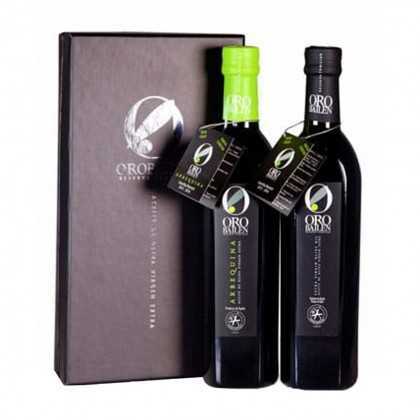 Great gift package of Oro Bailen published in the Flos Olei 2015 guide "the world’s best olive oils guide" where it obtained a punctuation of 98/98. 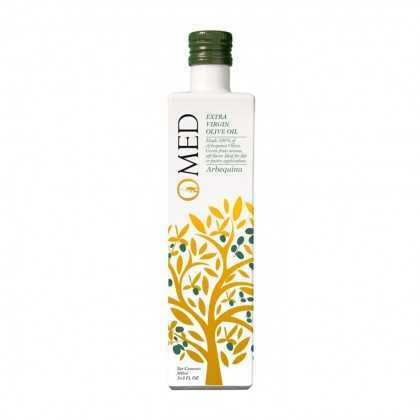 O-Med has a long family tradition of olive growing of O-MED, combined with innovation and new trends. His true passion is reflected in there olive oils.